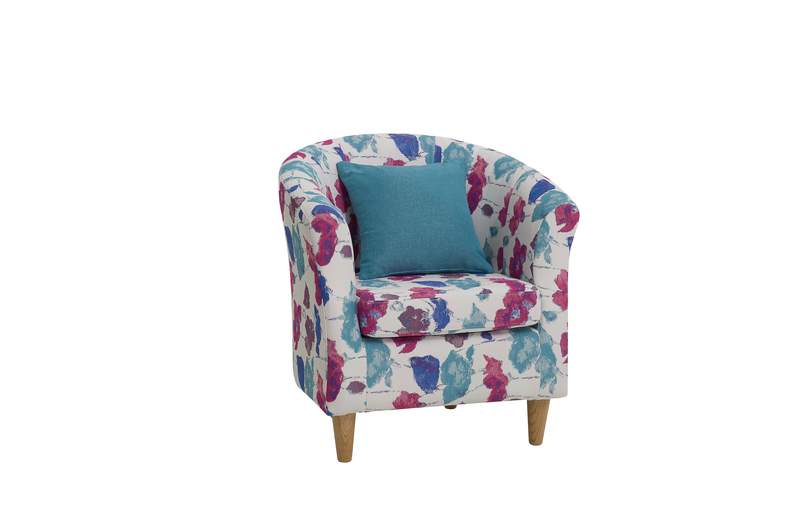 NEW TO MYLOR & MAWES! 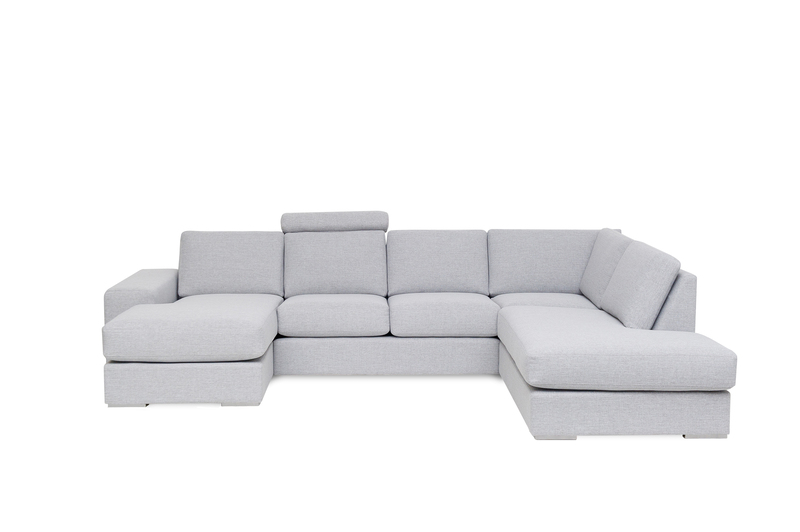 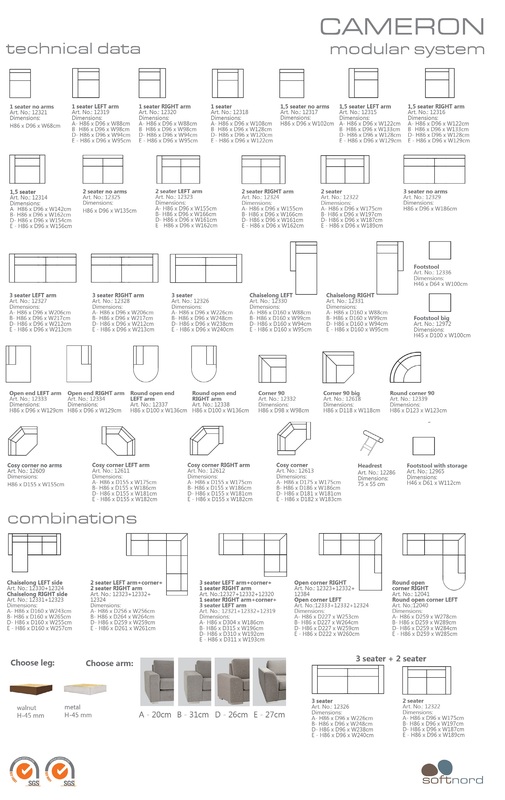 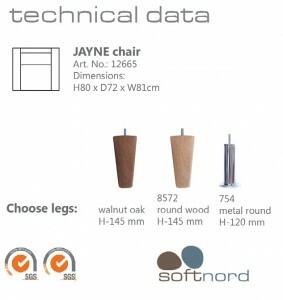 SOFTNORD have become the international company manufacturing modern Scandinavian style upholstered furniture. 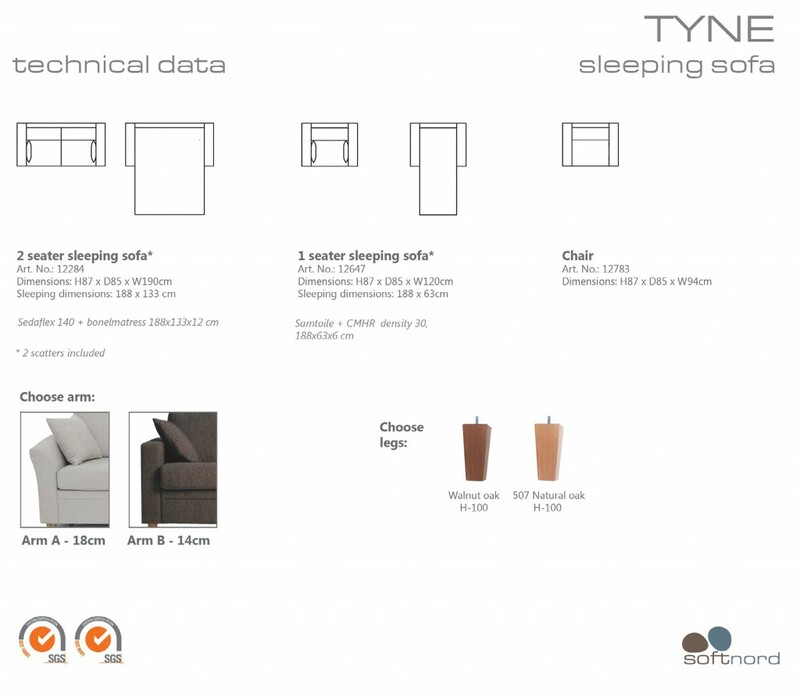 Softnord sell Scandinavian style upholstered furniture in Norway, France, Belgium, Germany, Holland, Denmark, Finland, Sweden and other countries. 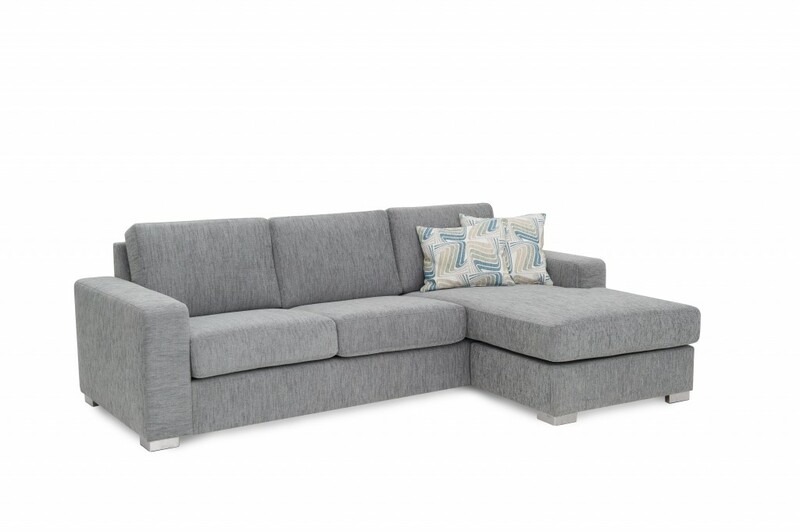 They offer an extensive range of sofas and chairs in a huge range of sizes, colours and options so you can make these to suit your home and taste. 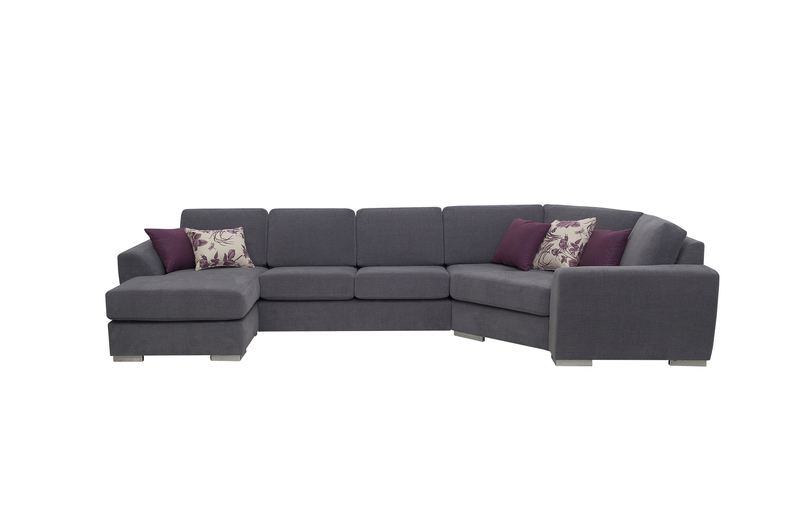 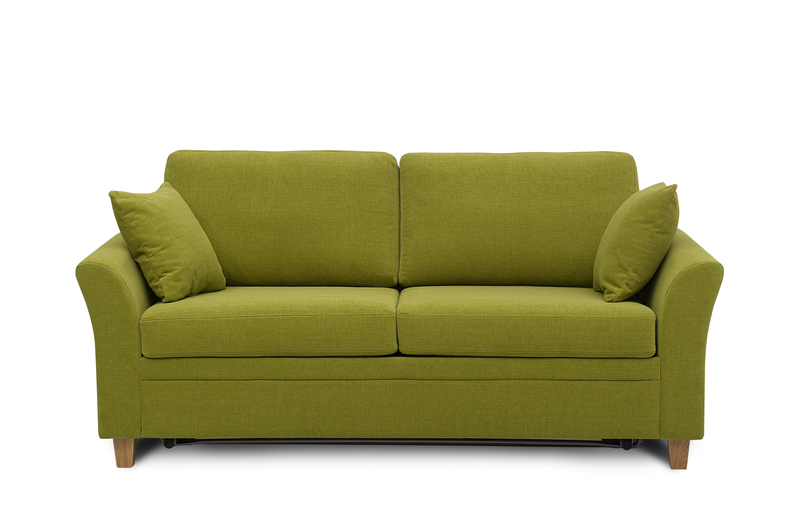 The Cameron sofa system gives you endless possibilities so you can make it fit your home and style. 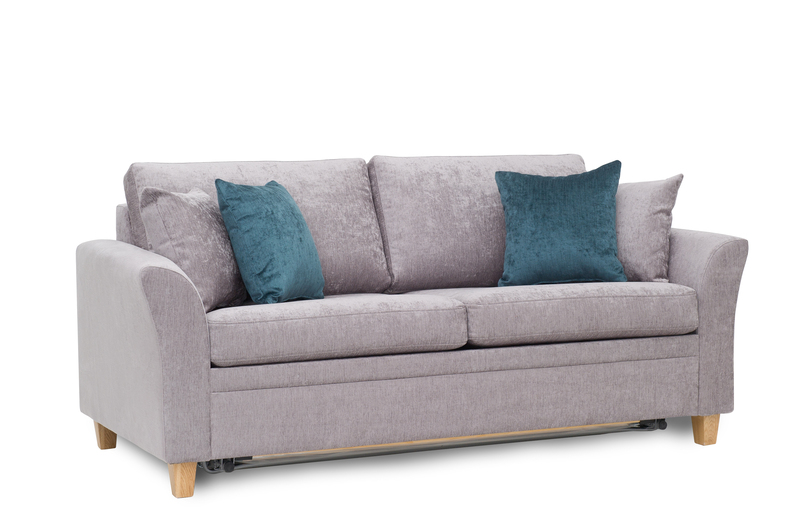 With hundreds of covers to choose and cushion options the choice really is yours. 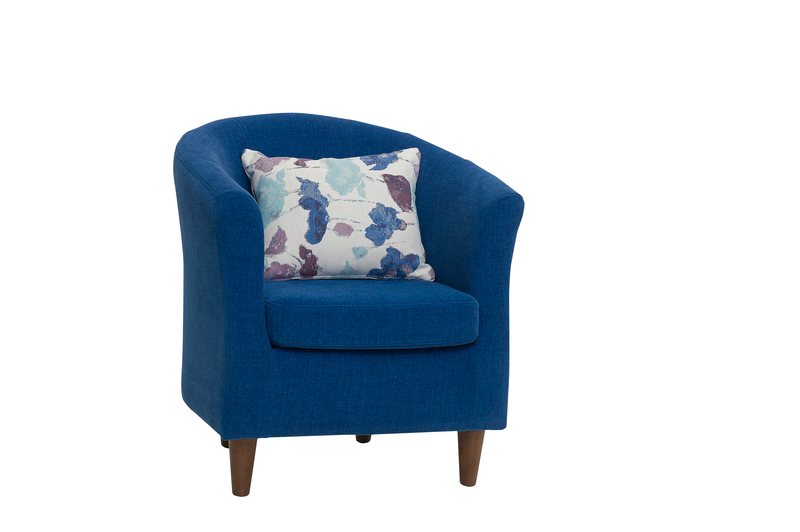 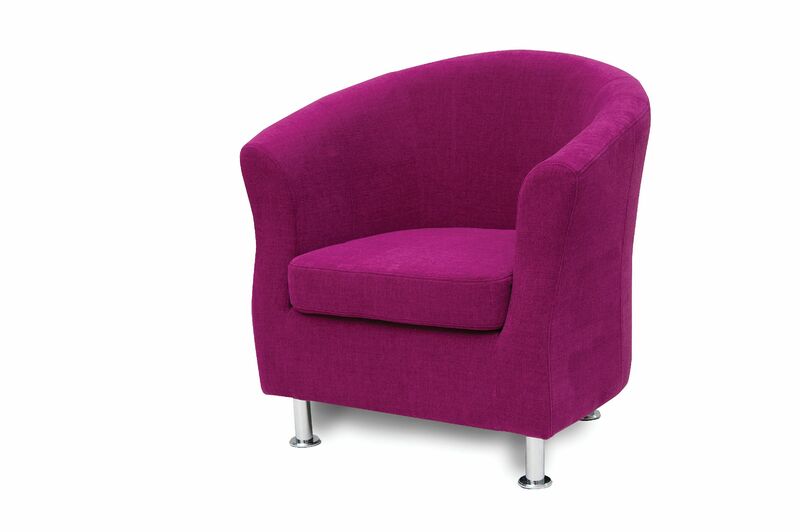 The Jayne tub chair is a super comfortable piece that can be tailor-made to suit your home. 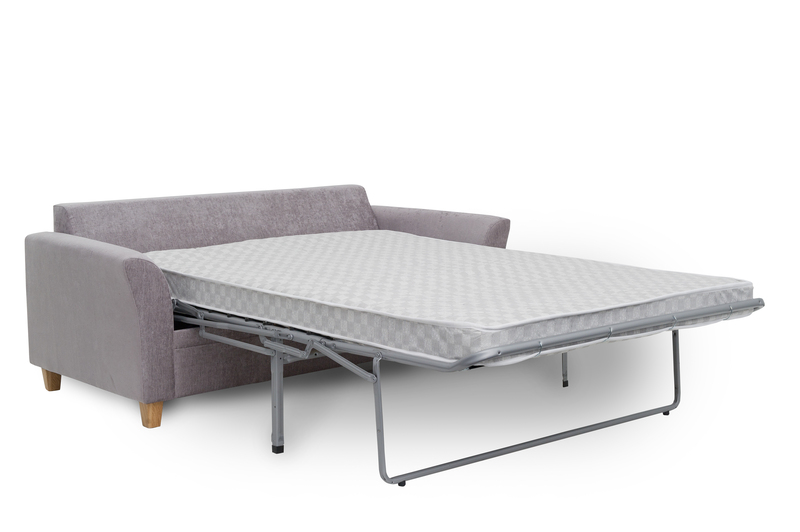 A versatile sofa bed system you can tailor fit to suit your home and give you a great nights sleep.